Apple isn’t accepting app updates made with the watchOS 1.0 SDK starting on April 1, 2018. That sounds kind of ominous, but for most Apple Watch owners it’s a non-issue. Apple Watch apps made with the version 1 SDK had limited functionality and were essentially interfaces showing data pushed from your iPhone. 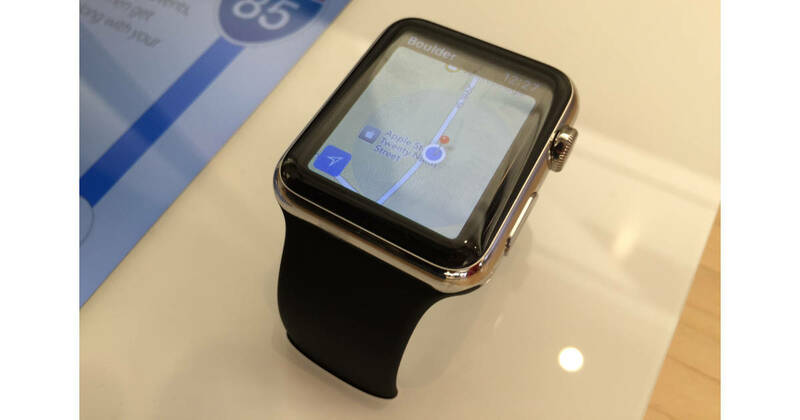 Starting with watchOS SDK 2 those apps could have their own functionality, and with versions 3 and 4 they gained improved performance, more versatile background modes, and Core Bluetooth support. The likelihood any Apple Watch owners are still running watchOS 1 is pretty slim so this change will go mostly unnoticed from the user perspective. Every Apple Watch will continue to work, and even the original model supports the latest version of watchOS 4. For developers, the story is a little different. If they’re still using watchOS 1 SDK for their Apple Watch apps they’ll have to decide if it’s time to rebuild their apps with a newer SDK version, or kill them off. If you’re using any Apple Watch apps compiled with watchOS 1 SDK they’ll keep working after April 1, 2018, but unless the developers choose to transition those into watchOS 2 SDK or newer don’t expect to see any updates.